Another week and more amazing entries for #featuremybag on Twitter flooded in. It seemed Chanel bags were the top choices this week as were outdoor photos. The photo @LeticiaGuerra submitted won us over because of its crisp look and delightful composition. 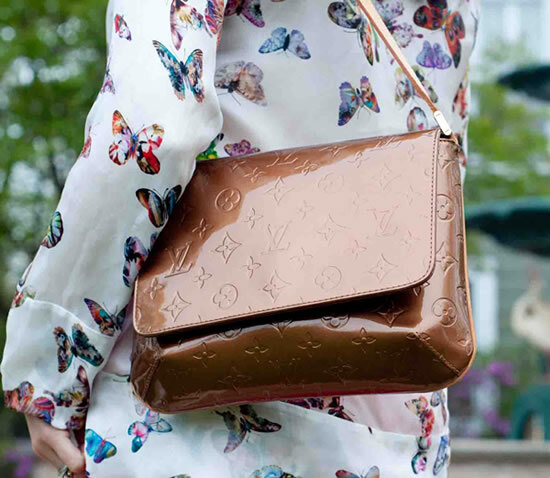 @LeticiaGuerra showcased her Louis Vuitton Vernis bag along with a butterfly patterned top, which was the perfect combination. For this photo, Leticia wins a $25 Amazon gift card. 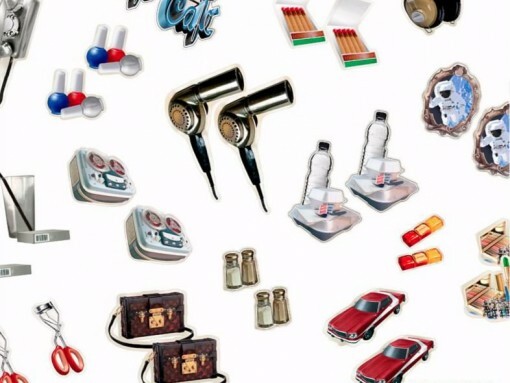 Click to see the runners up!